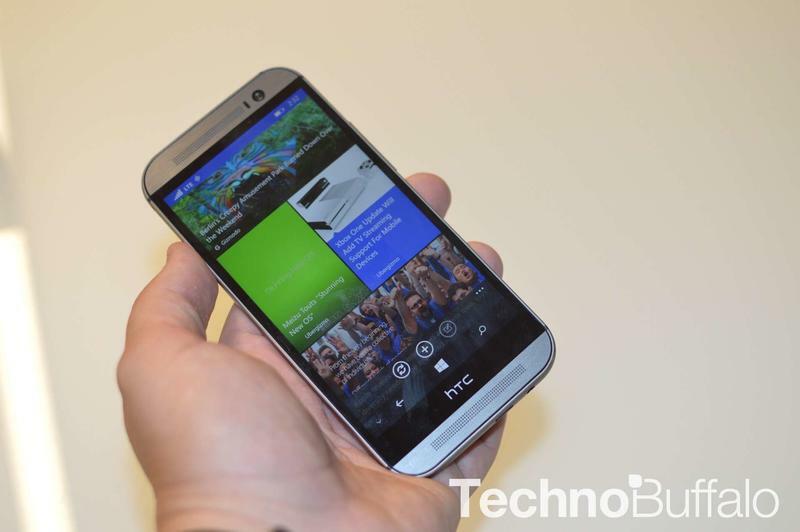 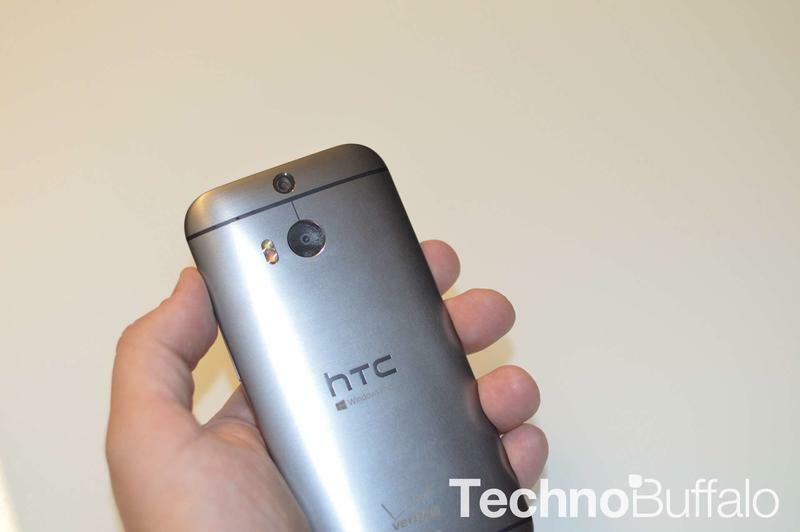 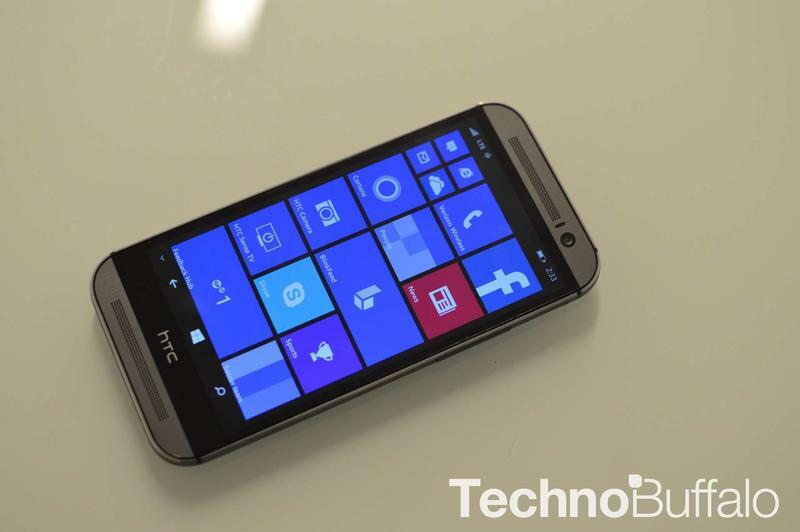 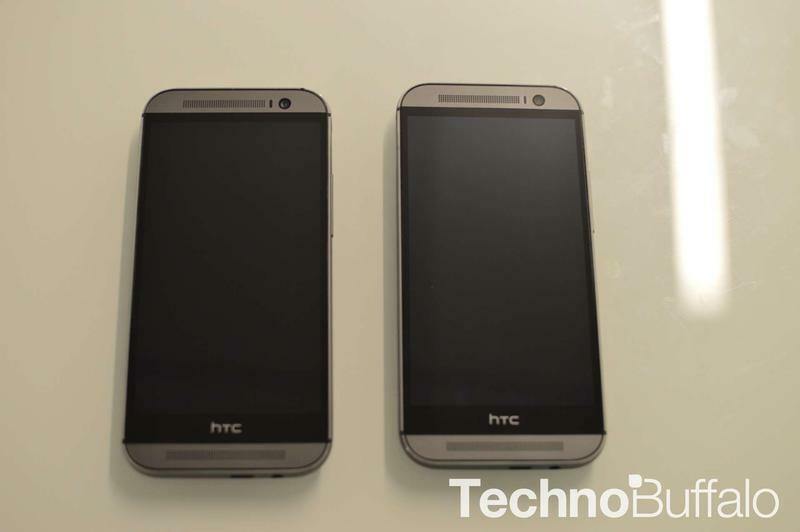 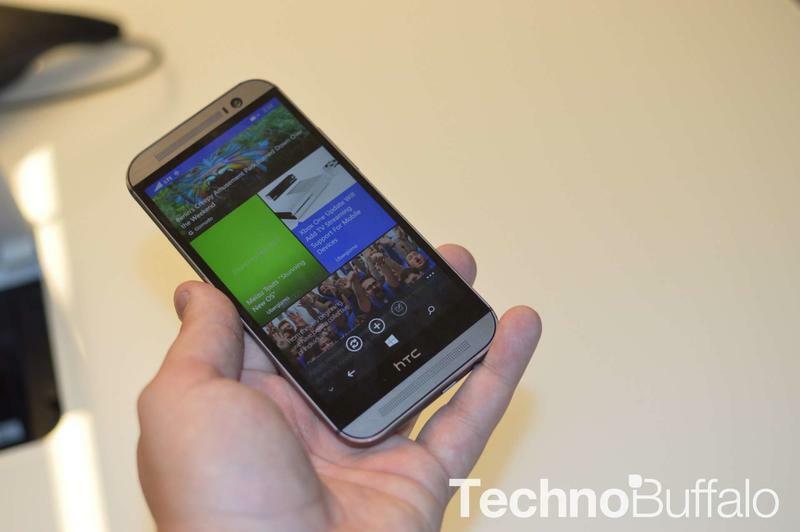 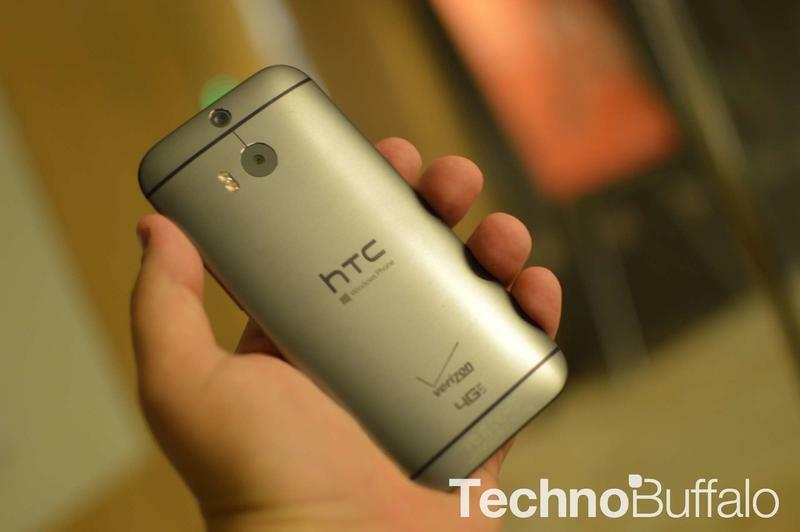 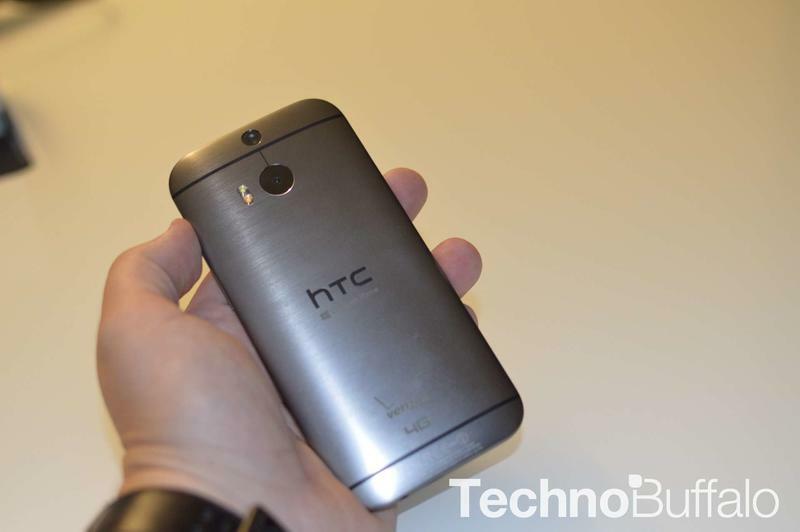 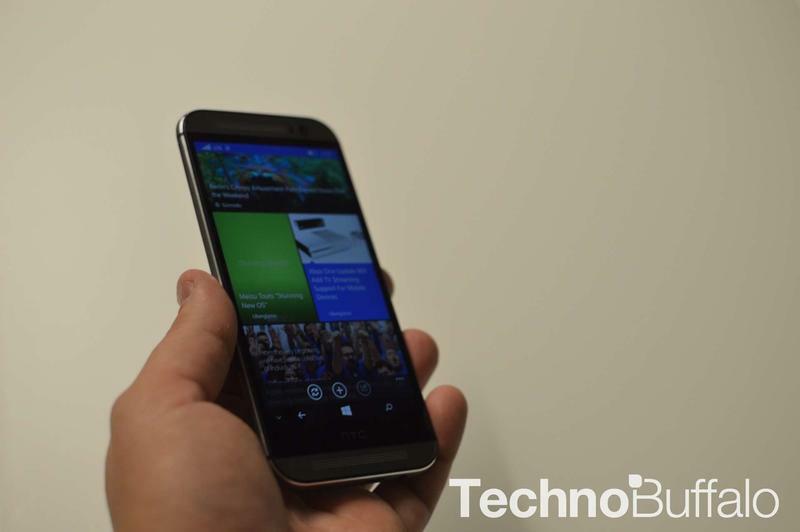 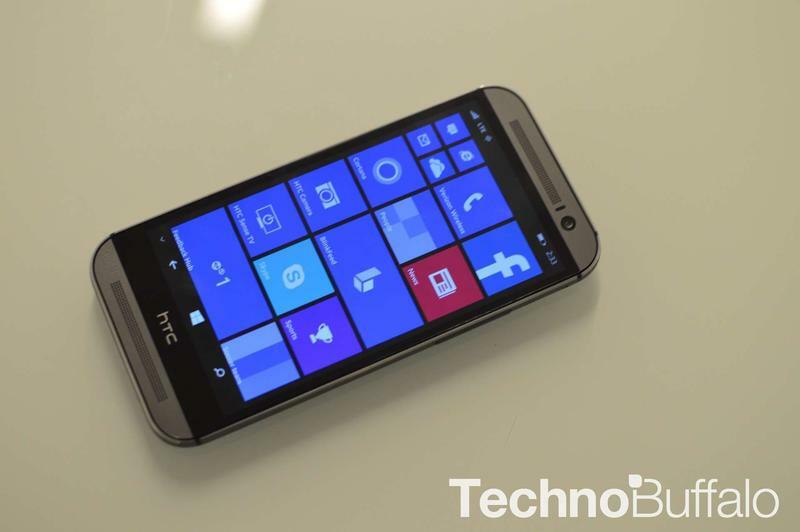 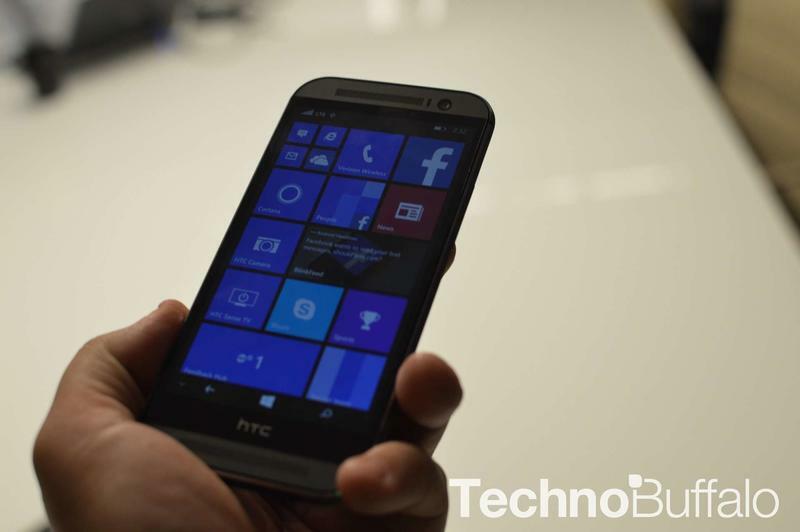 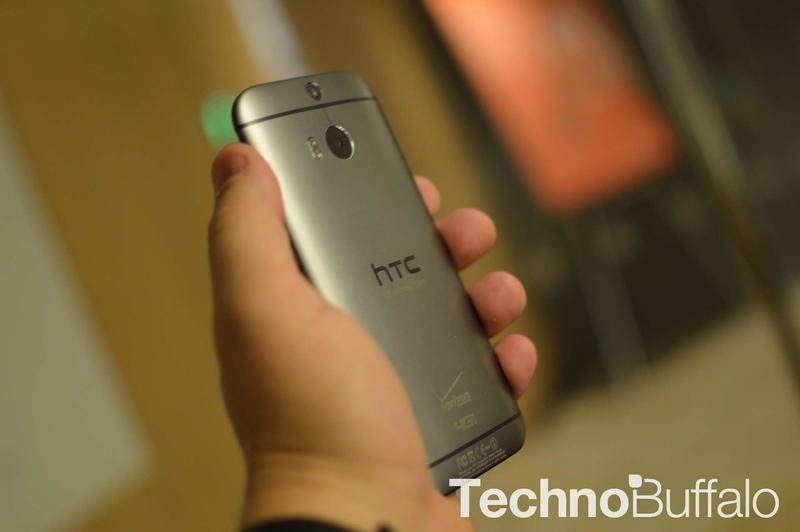 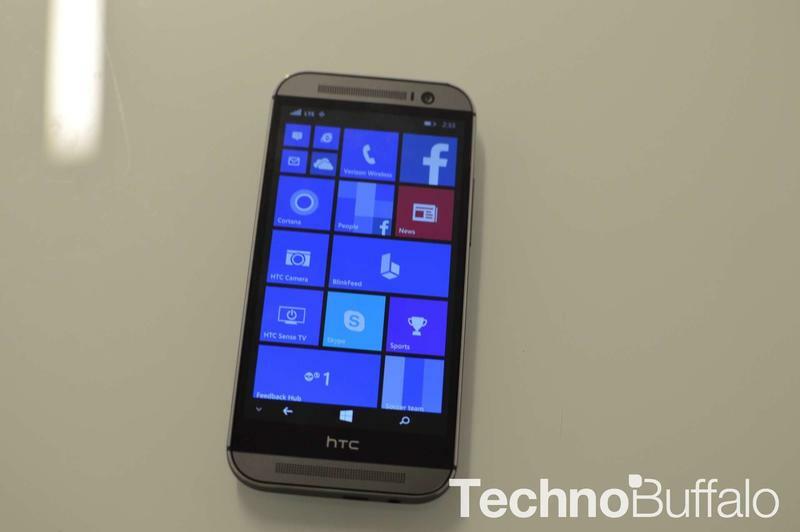 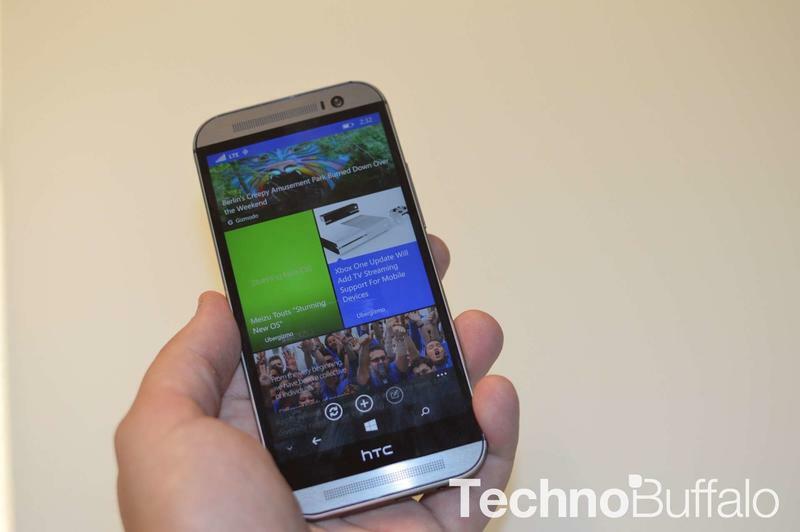 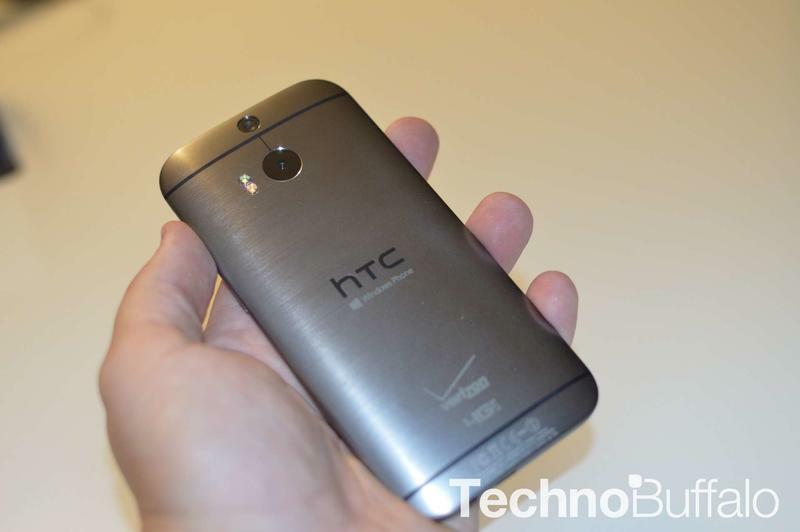 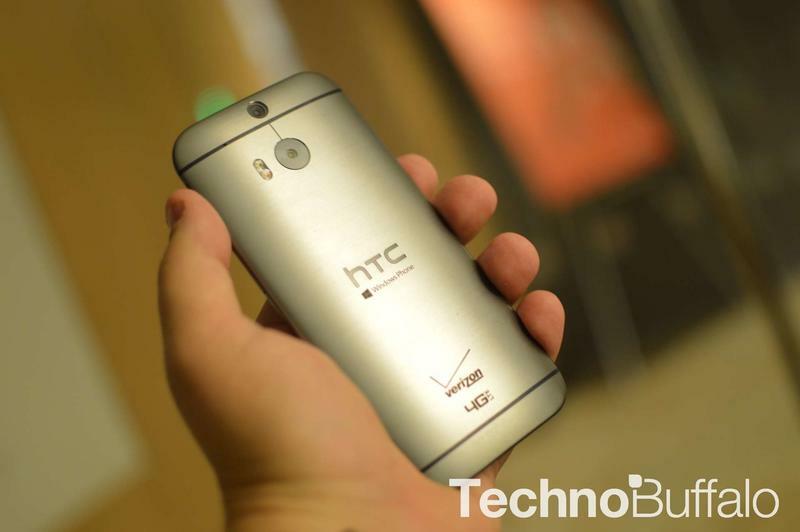 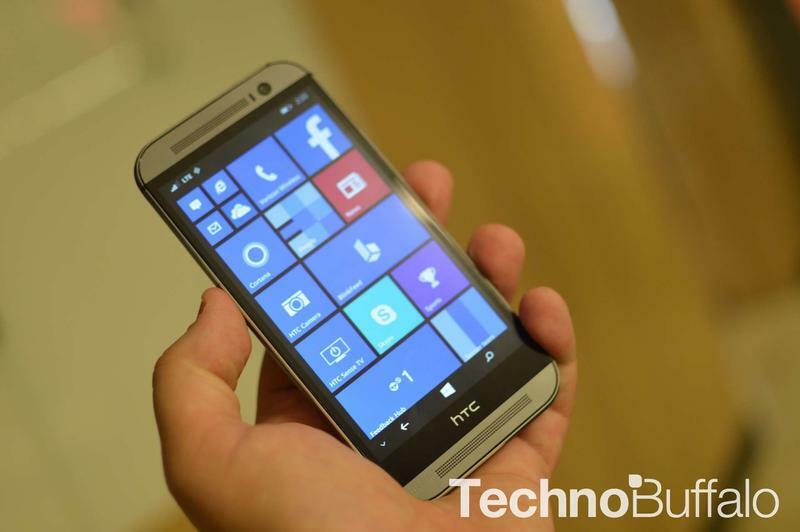 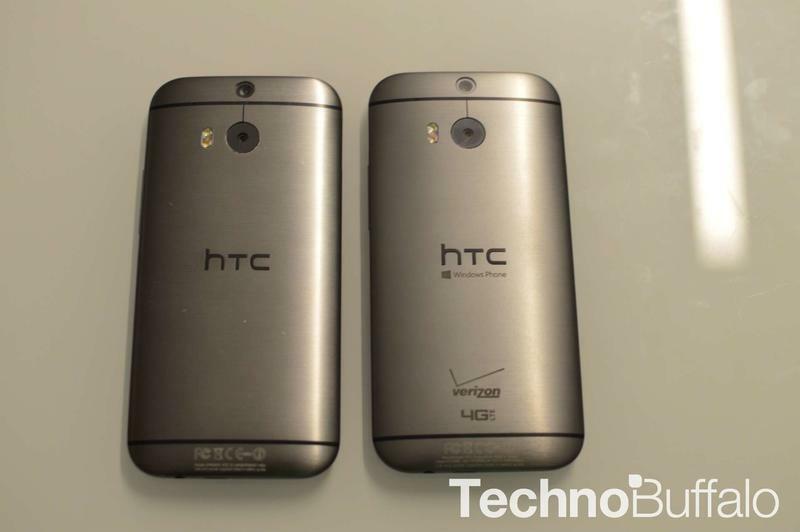 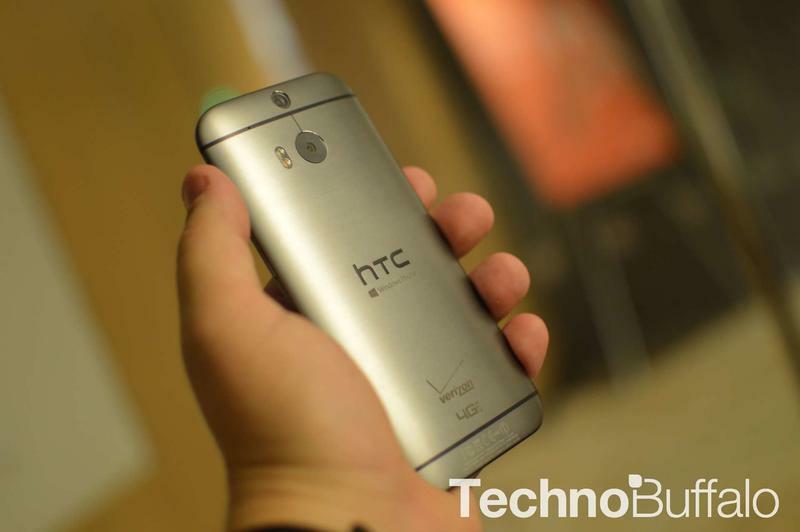 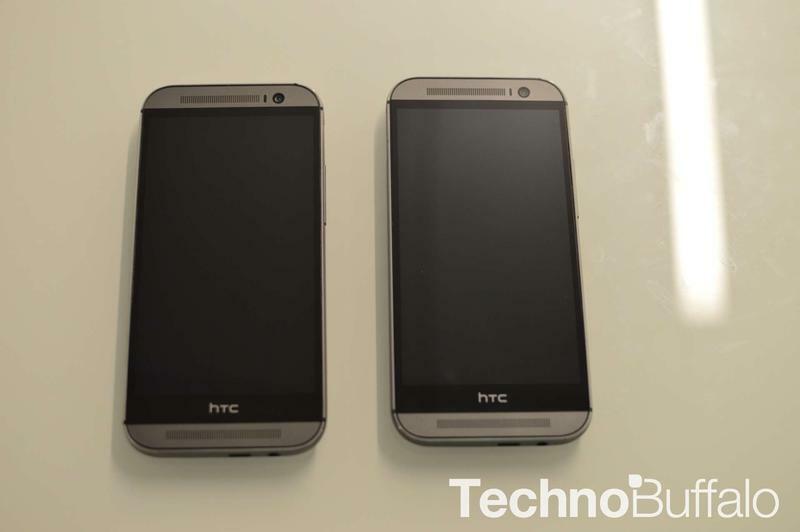 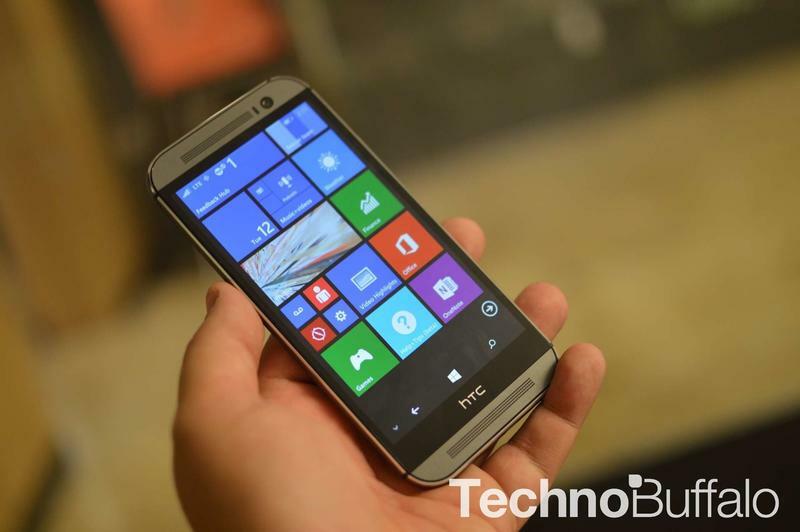 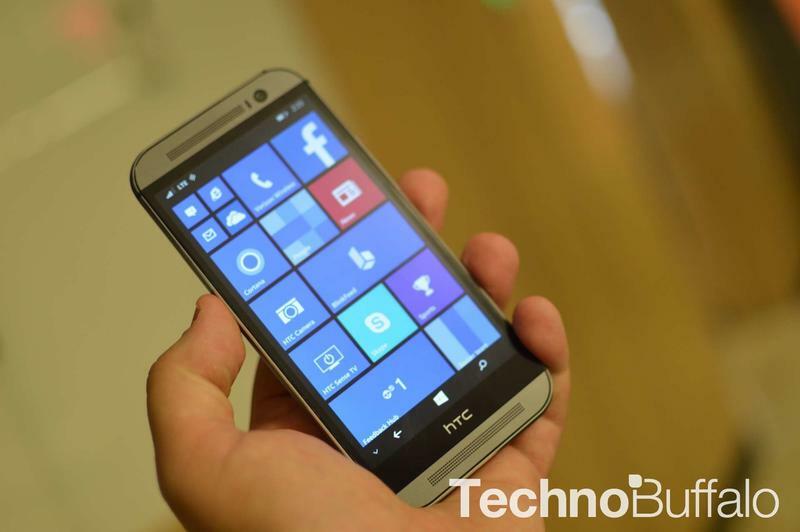 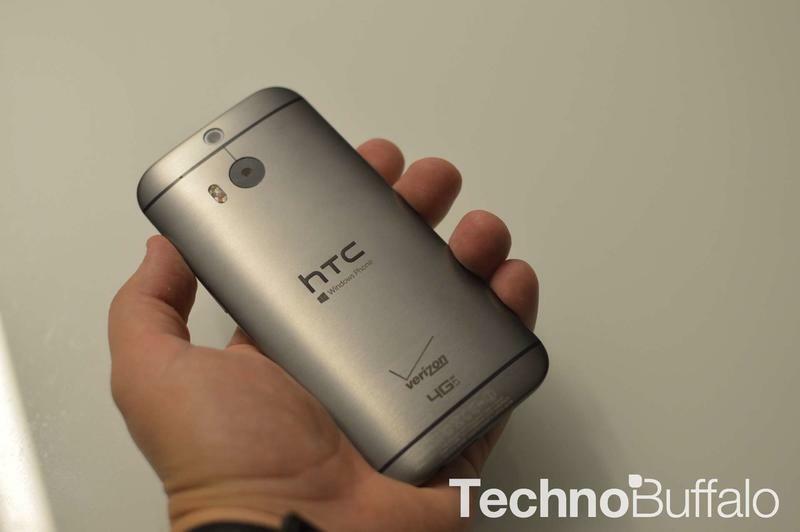 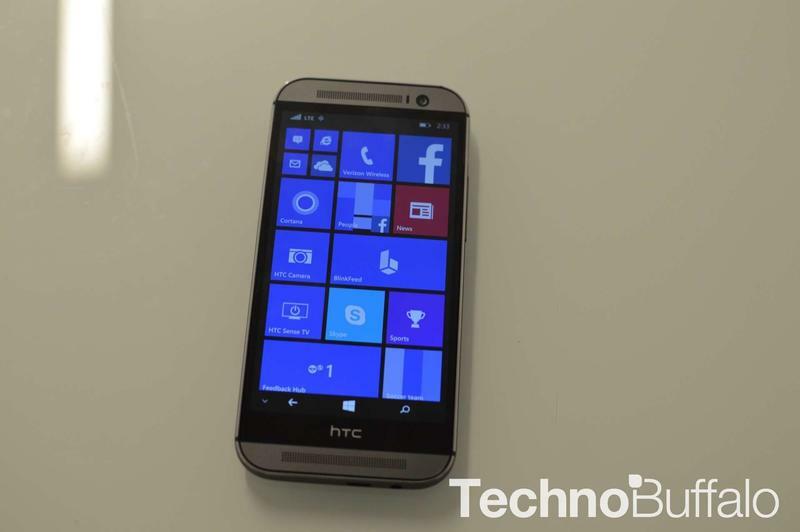 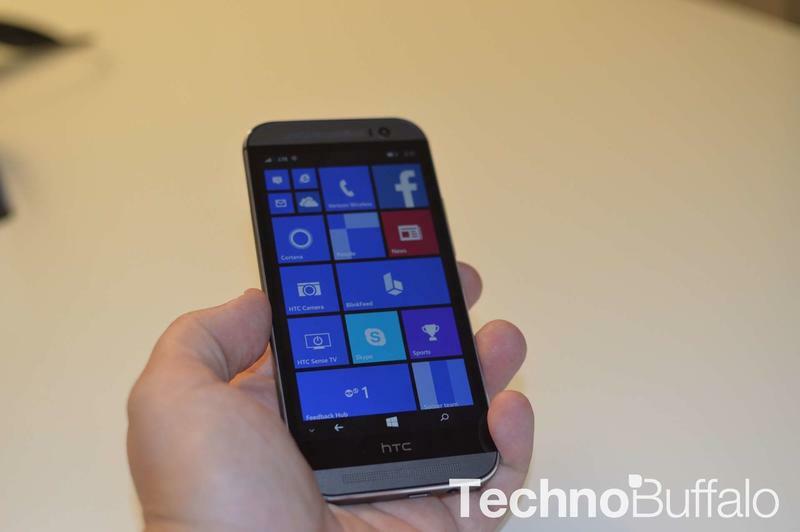 Verizon won’t be the only one carrying HTC’s new One (M8) with Windows Phone. 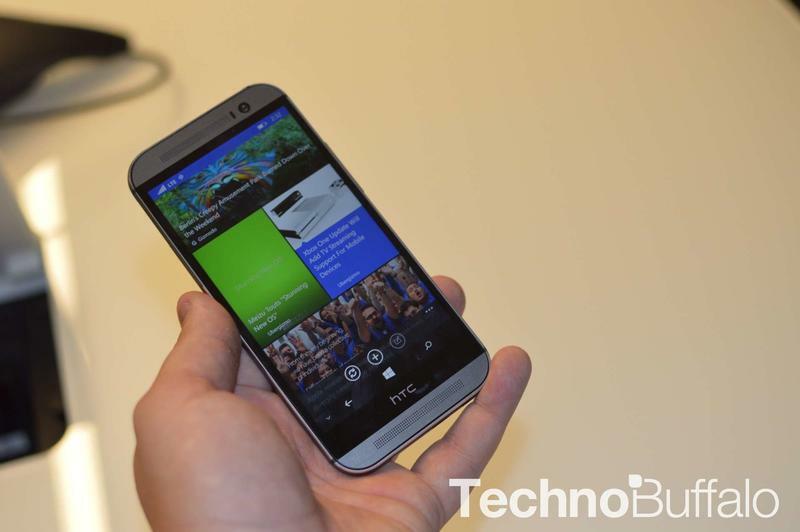 AT&T on Tuesday said the carrier will also offer the new WP device, though pricing and availability weren’t revealed just yet; those details are set to hit at a later date. 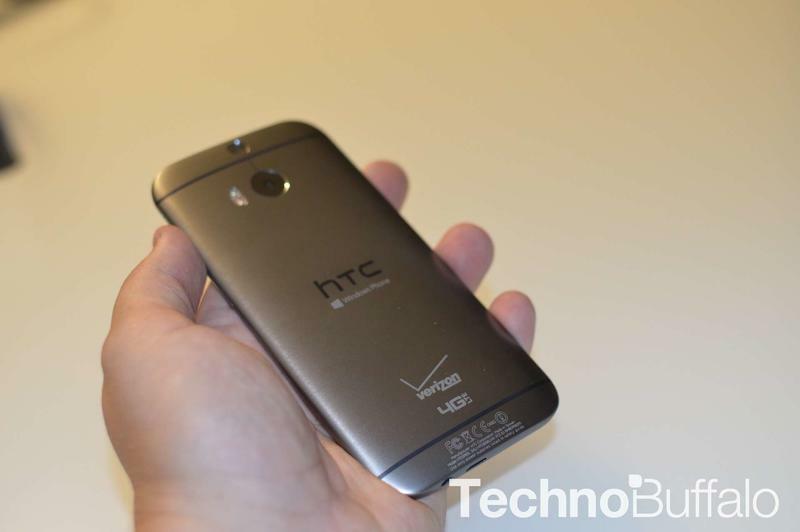 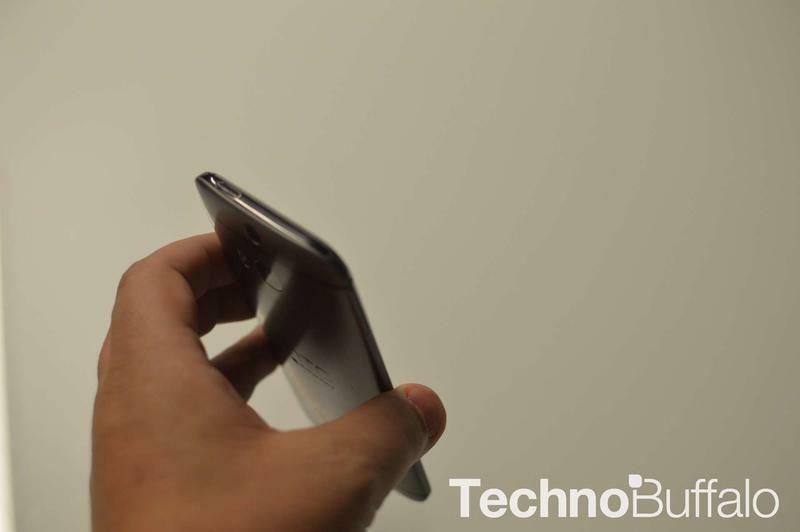 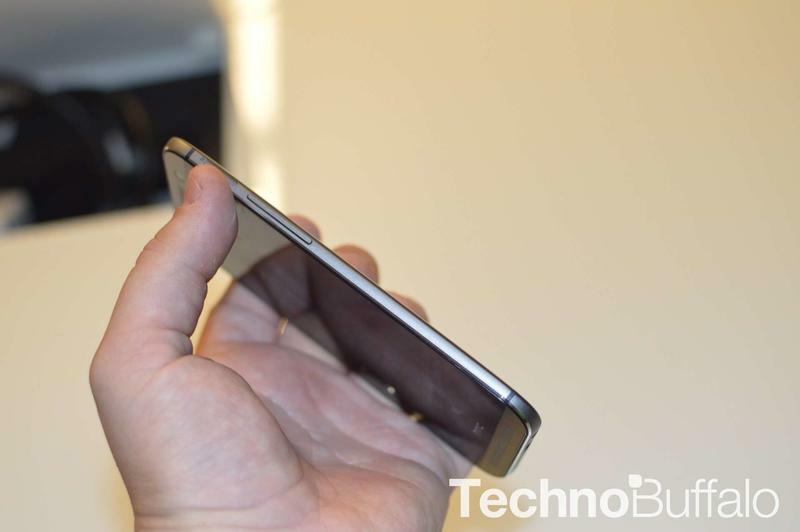 The device made its debut earlier today, though we’re just now finding out it won’t be a Verizon exclusive. 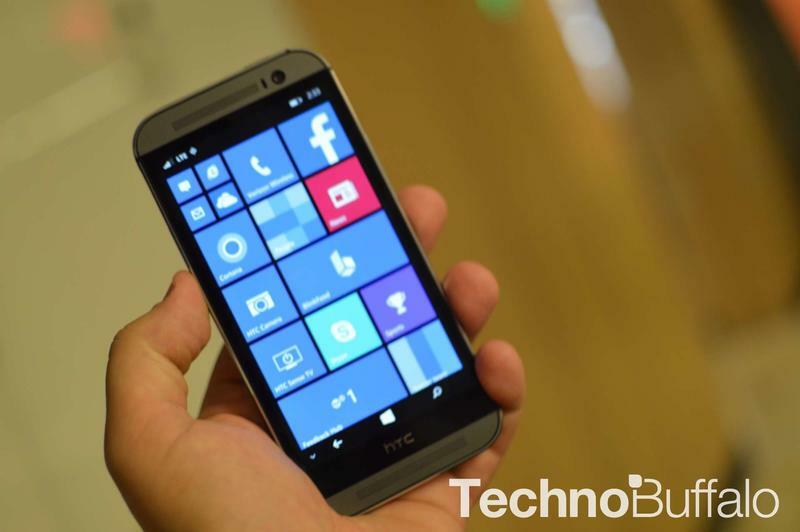 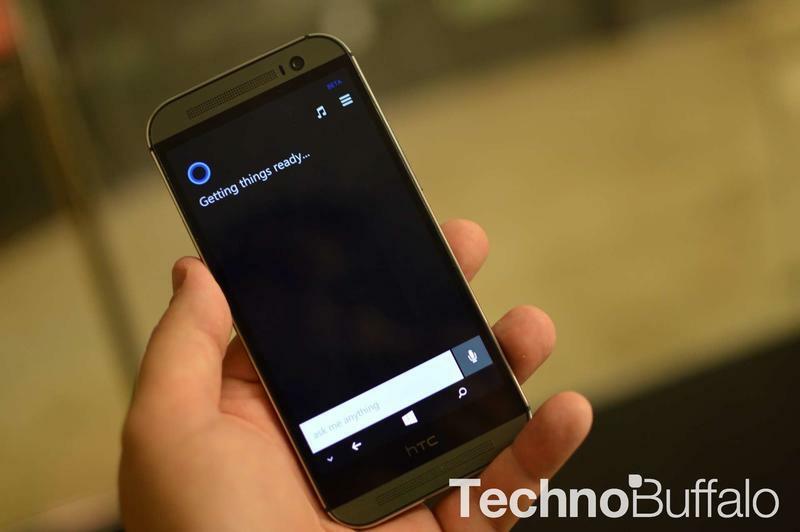 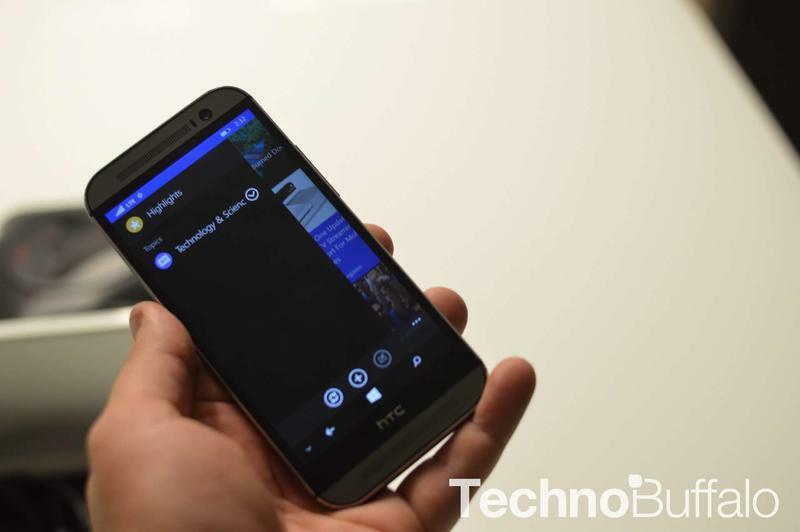 Although it’s running Windows Phone 8.1, the phone is essentially identical to the Android One M8 we saw launch earlier this year. 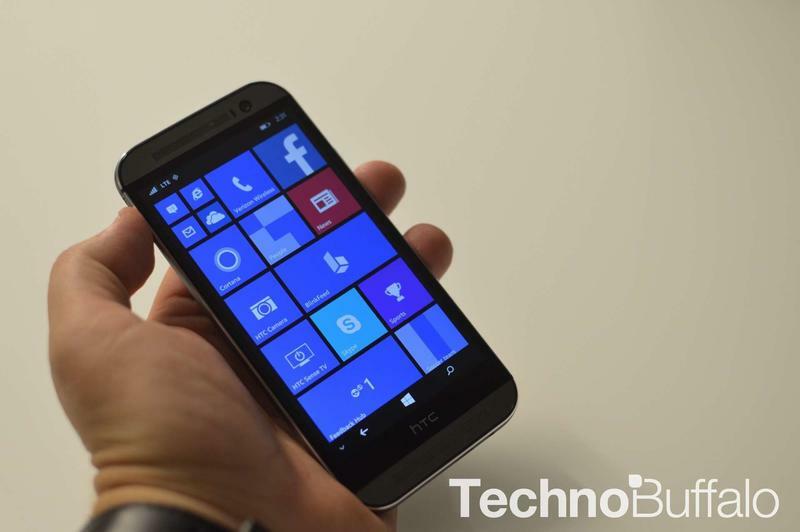 As far as Windows Phones go, this is as good as it gets, though you still can’t go wrong with any of the many Lumias that are currently available. 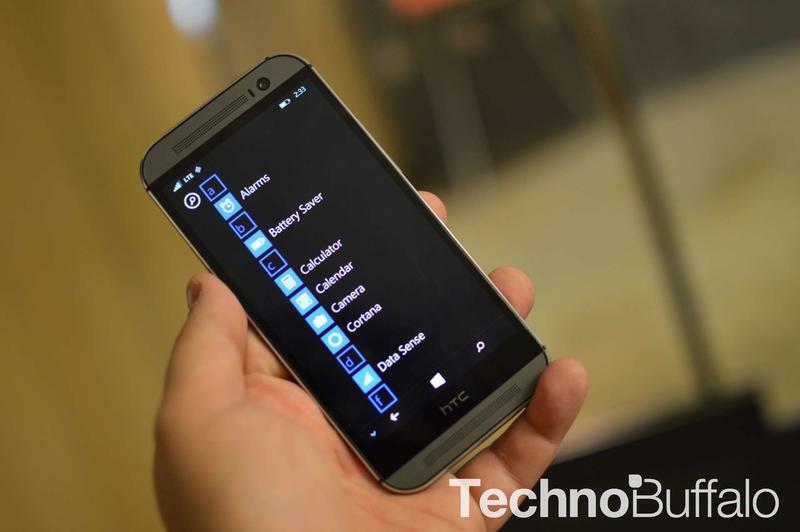 The HTC One (M8) for Windows Phone still has support for the Duo camera, though there’s no support for Zoe right now, so that’s something only Android users will enjoy. 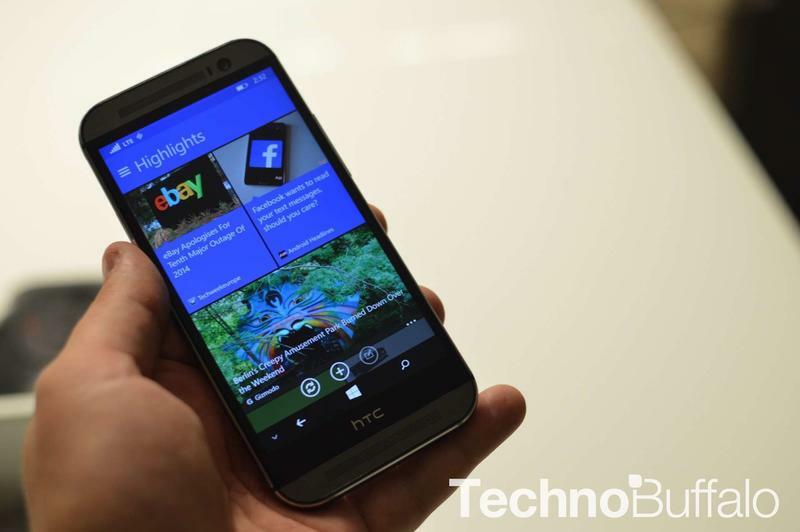 The lack of Sense 6 is another big missing piece, so although the beauty of the device is still in tact, the Android perks are obviously gone. 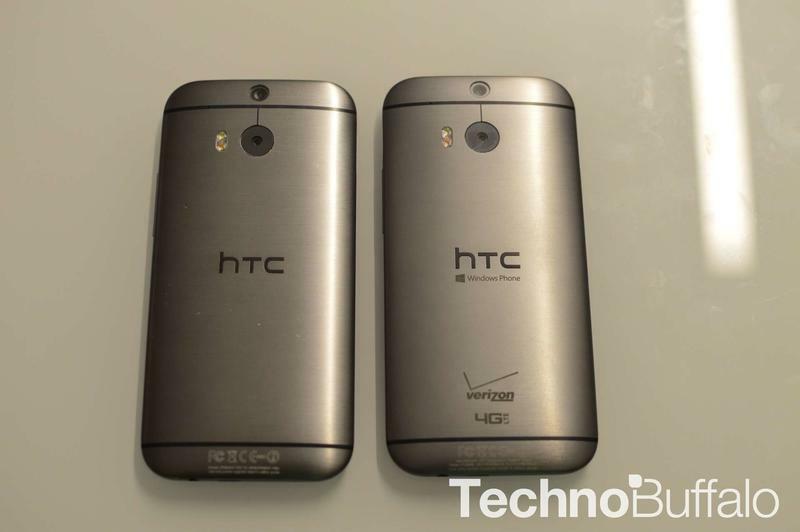 It will be fun to see how this experience shakes out. 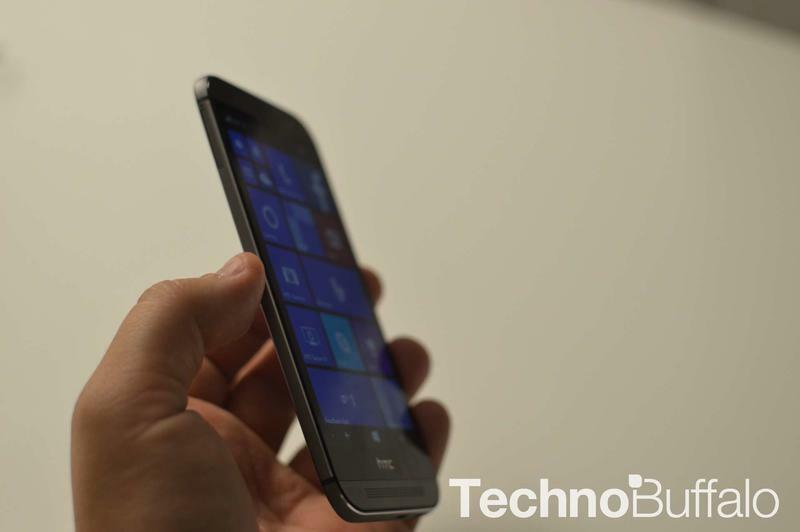 We’ll be bringing you a review of the One (M8) for Windows Phone in the coming days.